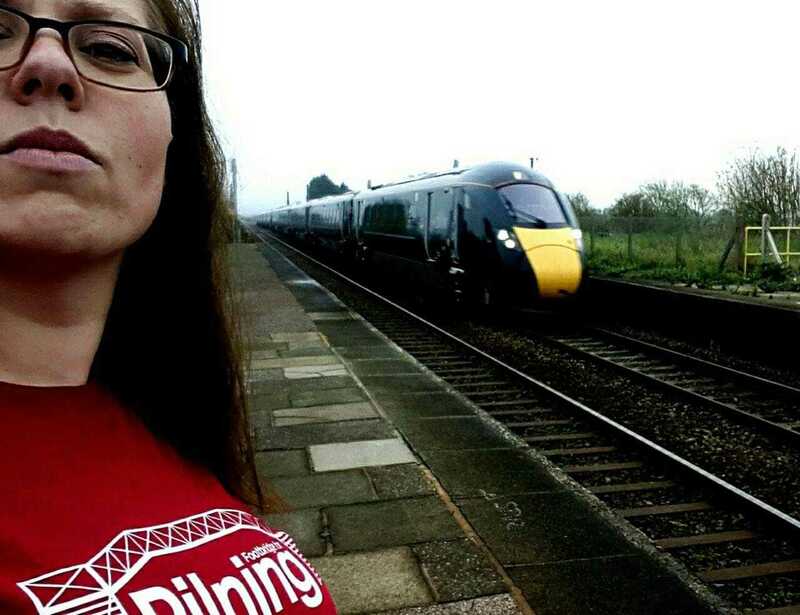 If you have never heard of Pilning Station, then please read "Why It Matters" first! 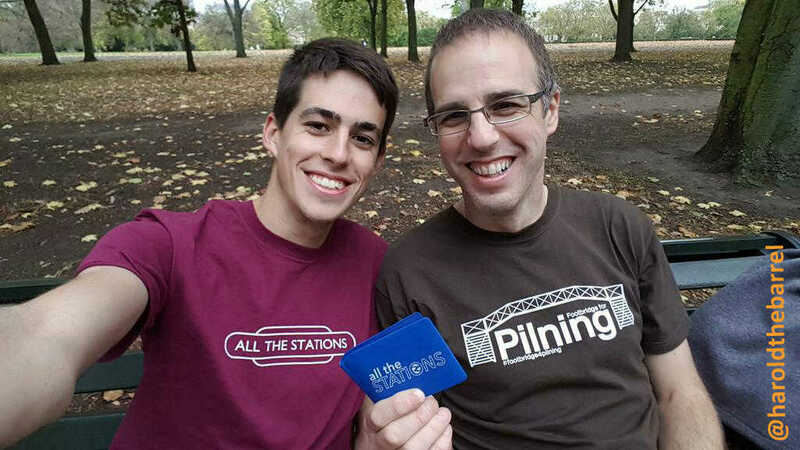 Join us at our annual Getaway on Saturday 4th May 2019! We did it! Our count says that in the period between 1 April 2018 and 31 March 2019 we reached 88.4% of the target. 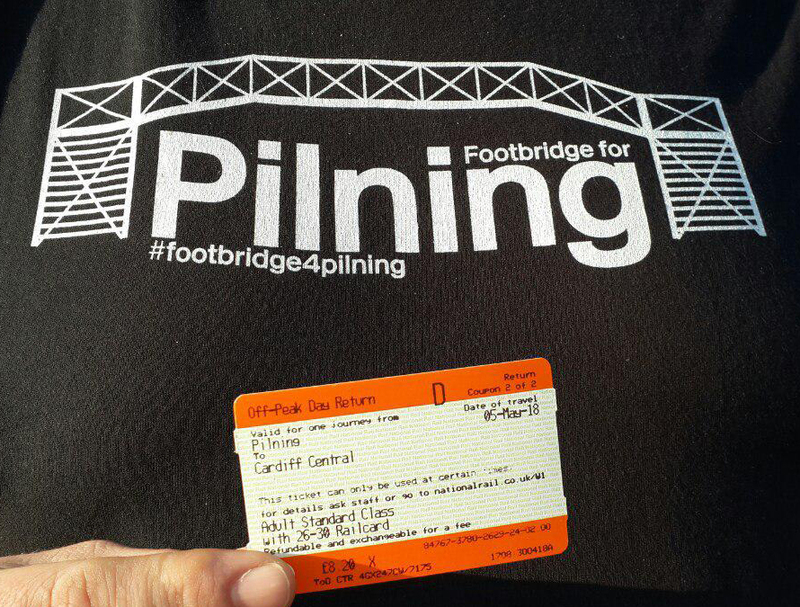 An excellent effort from all Pilning passengers - it put us firmly in the green (don't forget that only 90% of the scheduled train actually stopped at Pilning in the same period of time)! 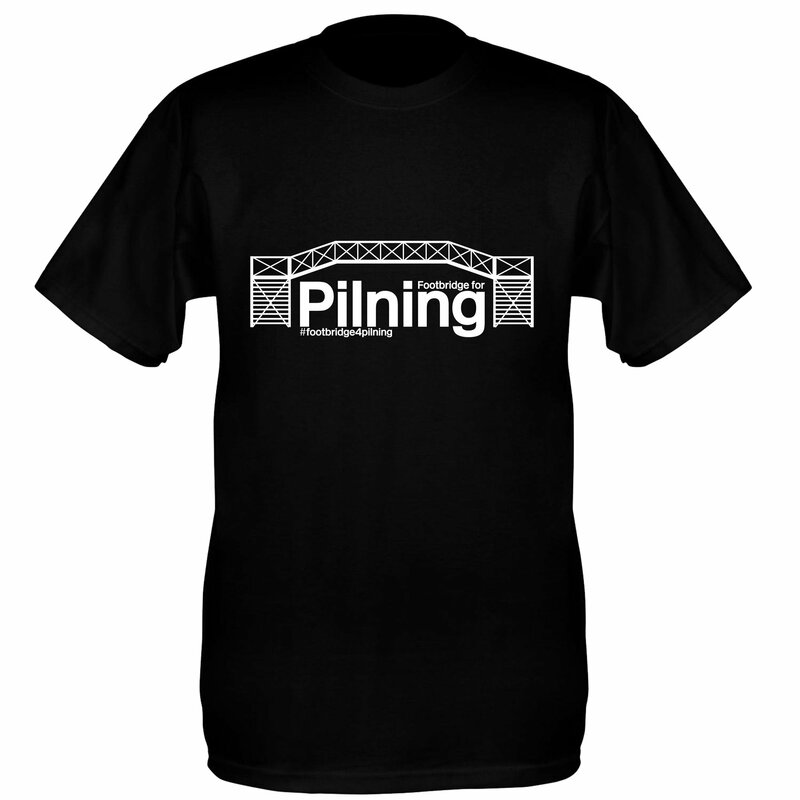 Are you looking to buy any presents for your loved ones? 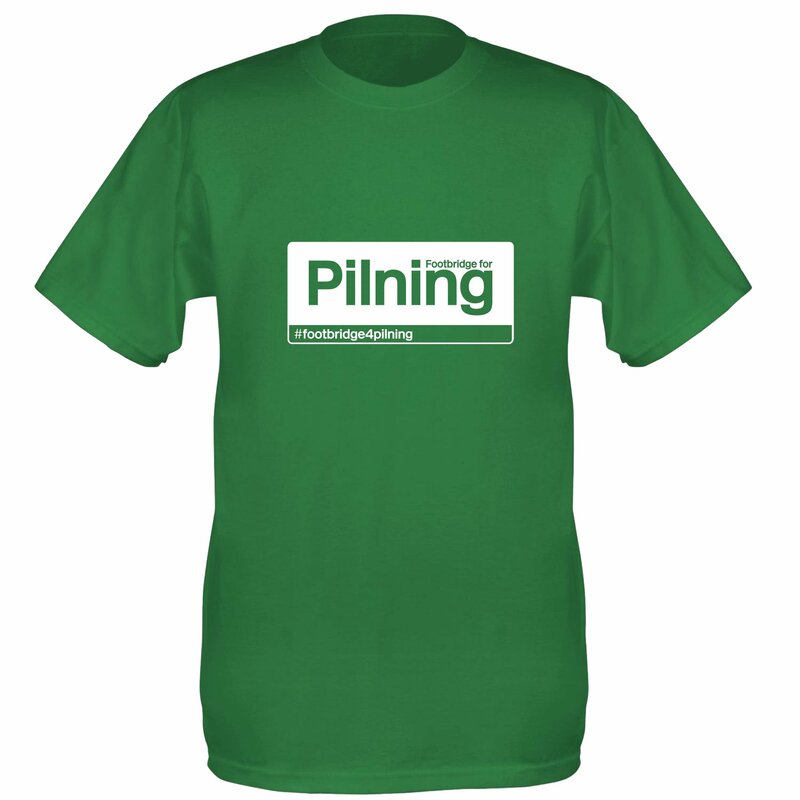 Why not get them a Pilning t-shirt or an epic book about railways featuring Pilning? 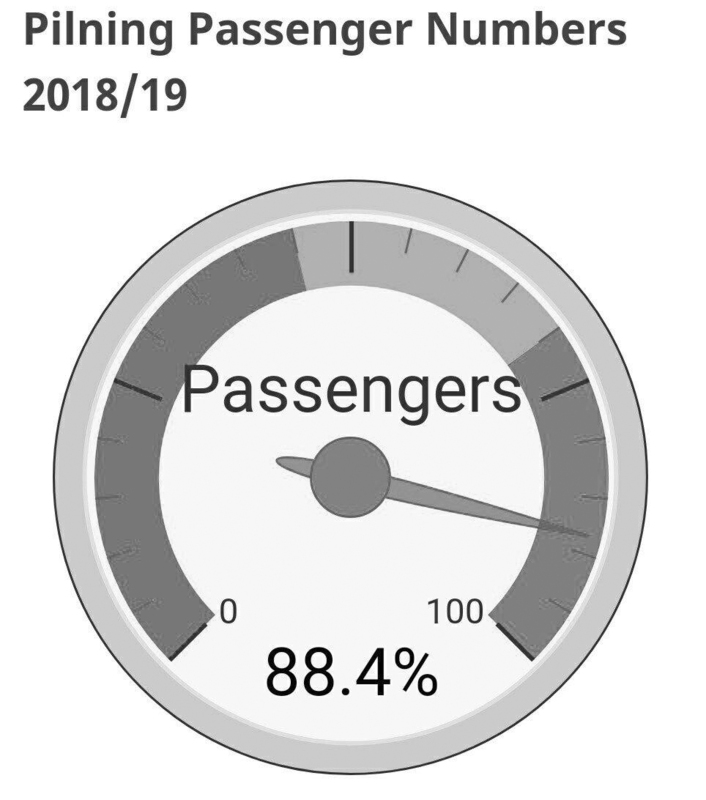 Office of Rail and Road published the Annual Station Usage statistics on 11 December 2018. 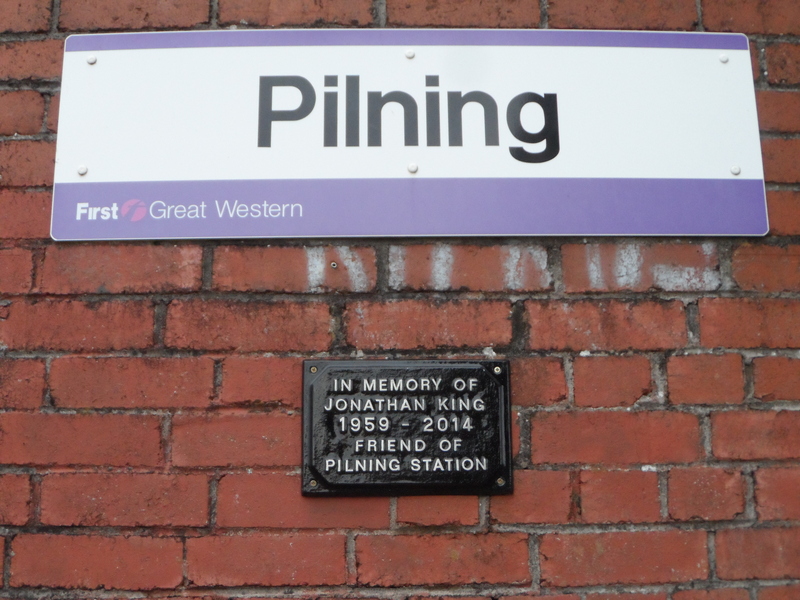 Pilning has shot up from the 3rd least-used station in 2016 to the respectable 2525th place in the charts (out of the total of 2559). There is still a lot of work to be done, but we are no longer in the bottom 10 (or even 30)! (17 December 2018) Tolls on the two Severn bridges that link England and Wales have been scrapped. There are no charges for cars and lorries driven between the south-west of England and Monmouthshire. 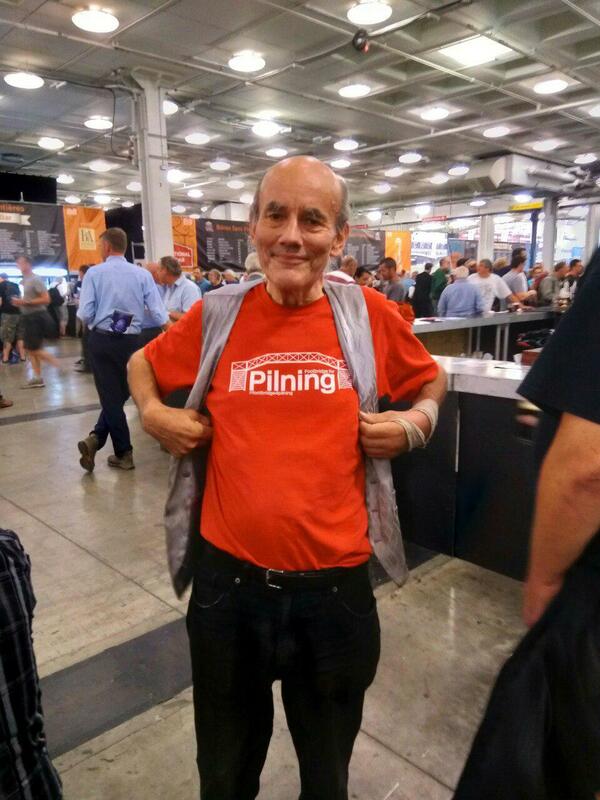 THE WAVE® BRISTOL IS ON! 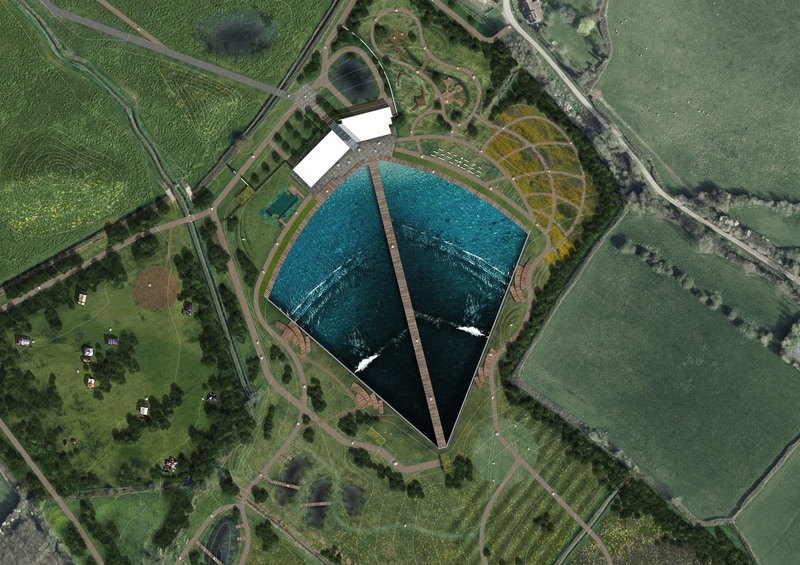 The contract with Wavegarden has been signed, and work starts on site. Congratulations to Nick and the Wave Team! 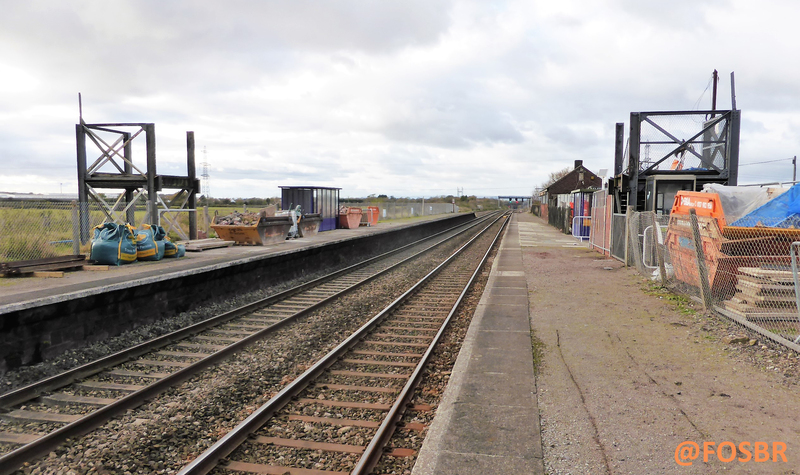 A functioning railway station at Pilning could potentially bring hundreds of thousands visitors to the new surfing lake that is due to open, just a mile away from the station, in 2019. (Feb 2018) Diamond Geezer visits.... 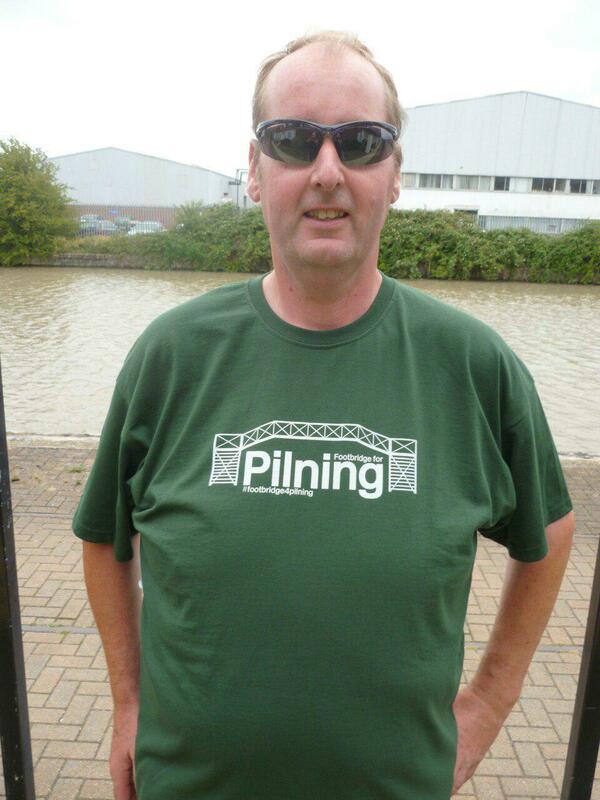 PILNING!! !